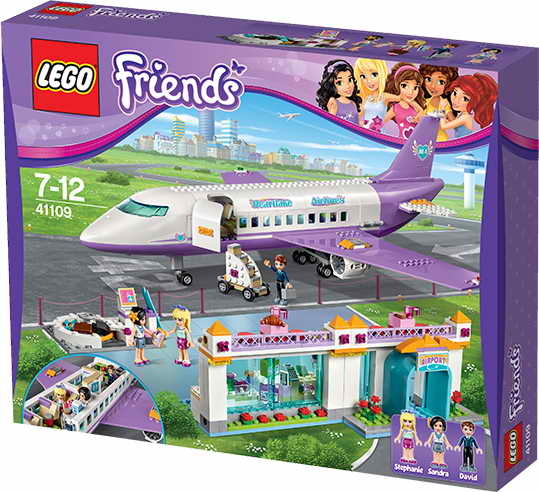 come with a heartlake airport, an airplane and a rolling staircase. the airport has a check in desk, a turning carousel, a duty free shop and an upstairs cafeteria. 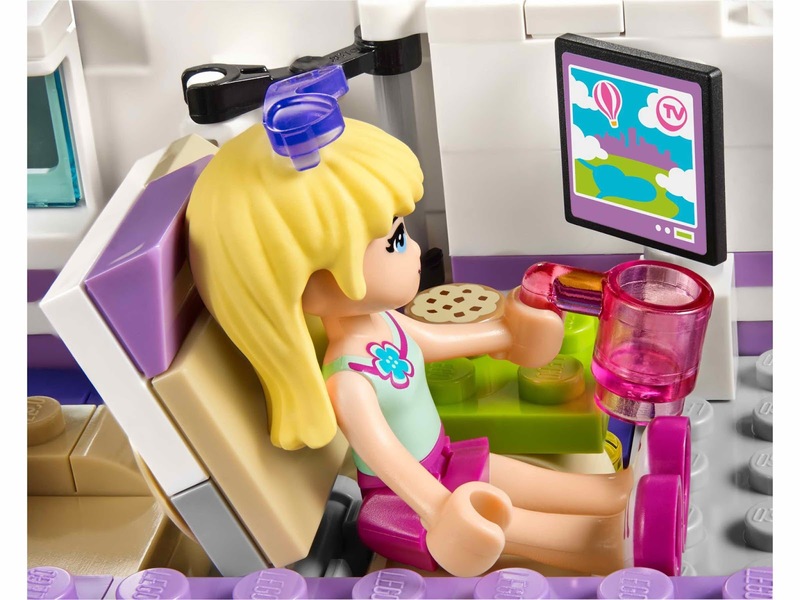 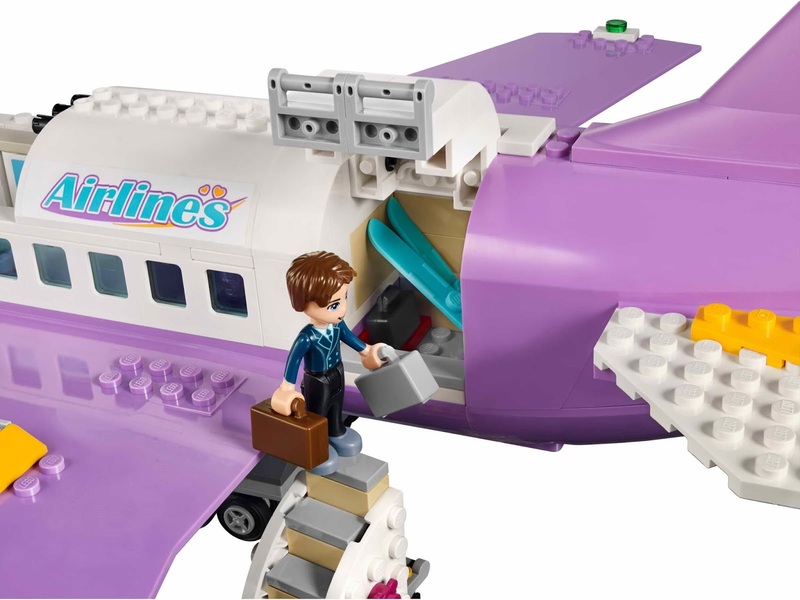 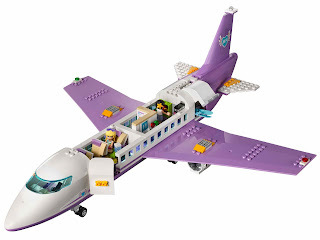 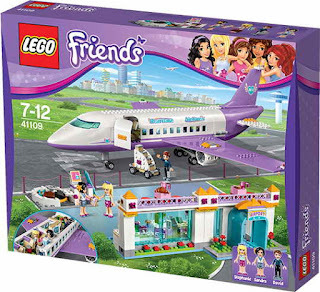 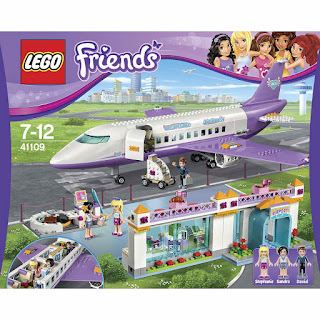 the airplane has openable doors, a cockpit with control panel and levers, a cabin with 3 reclining seats and a tv, a kitchen area with coffee machine, an openable fridge, an announcement phone and foldable seats, a bathroom with openable door, toilet, sink and occupancy indicator and a luggage compartment. 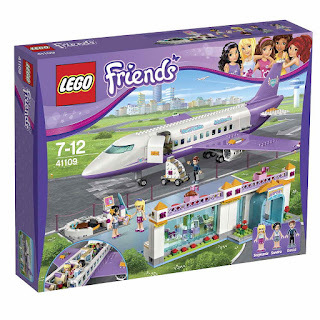 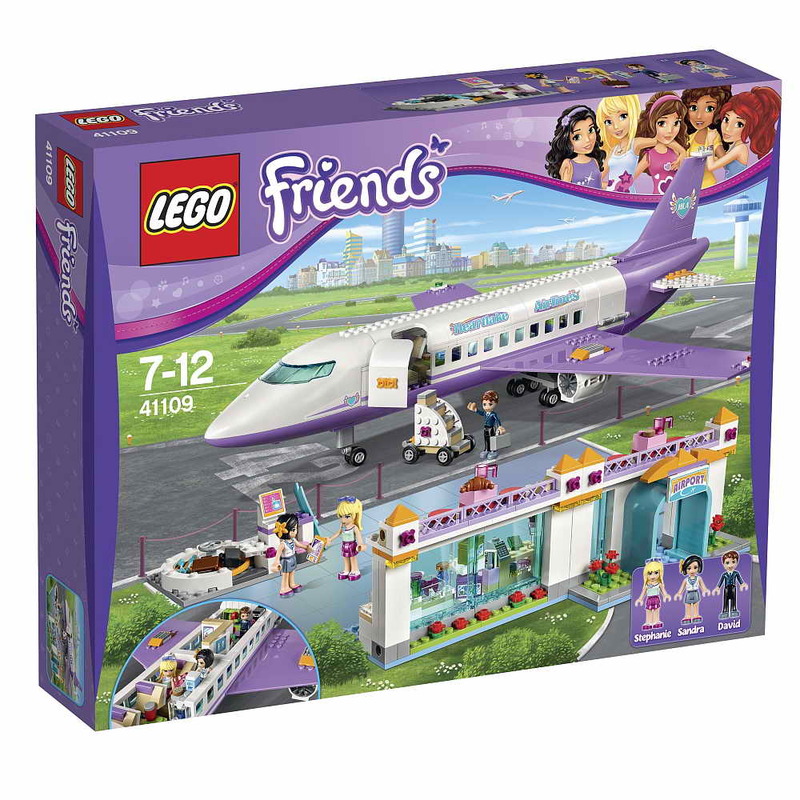 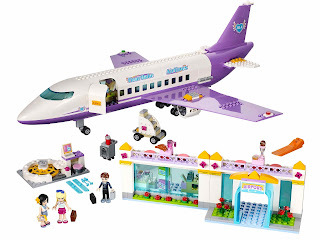 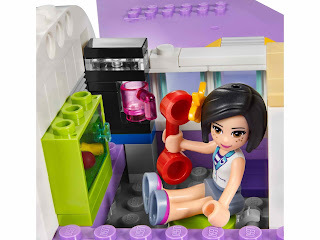 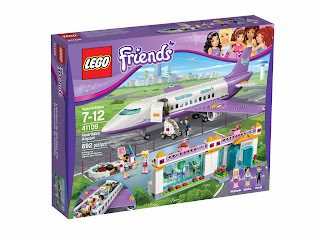 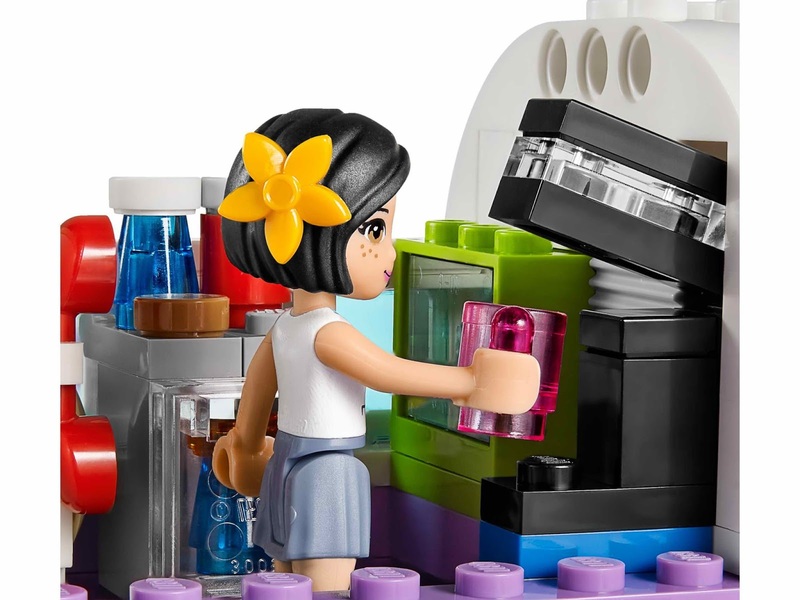 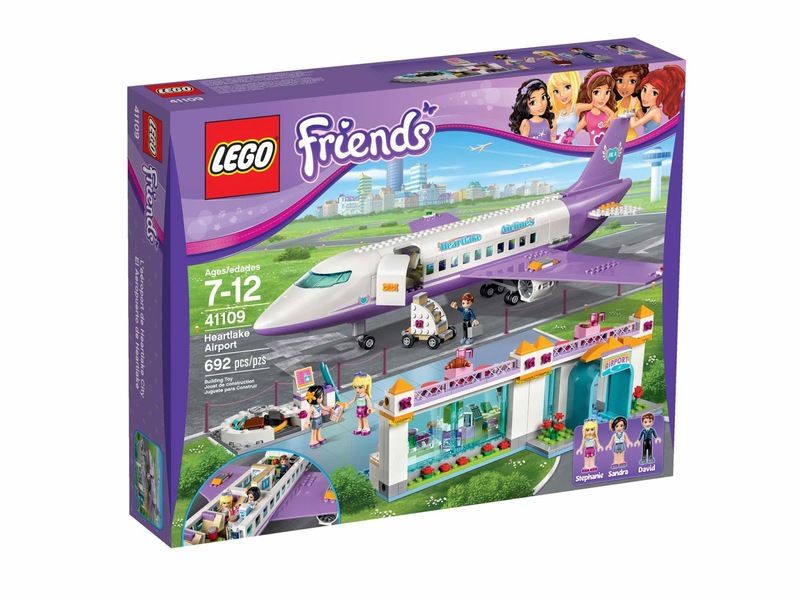 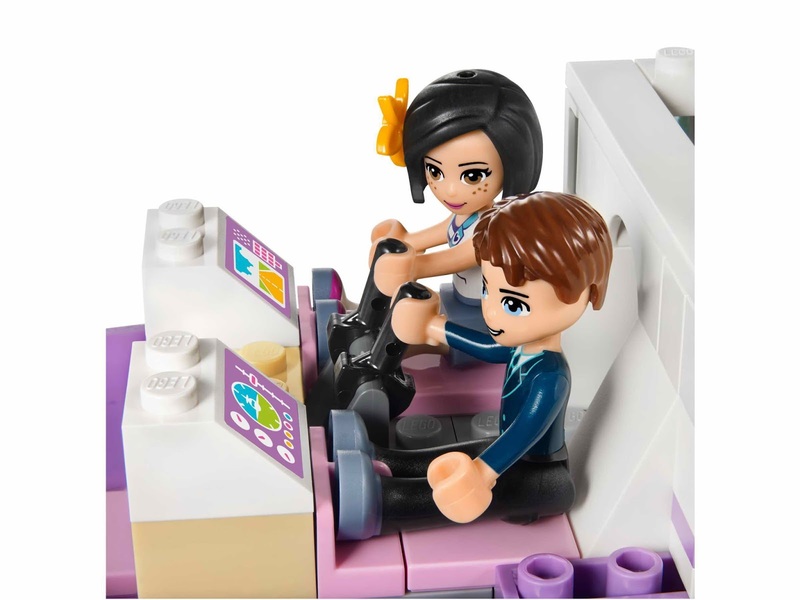 minidolls included stephanie minidoll in light aqua shirt and dark purple skirt, pilot david minidoll in dark blue shirt and black trousers and flight attendant sandra minidoll in white shirt and sand blue skirt. 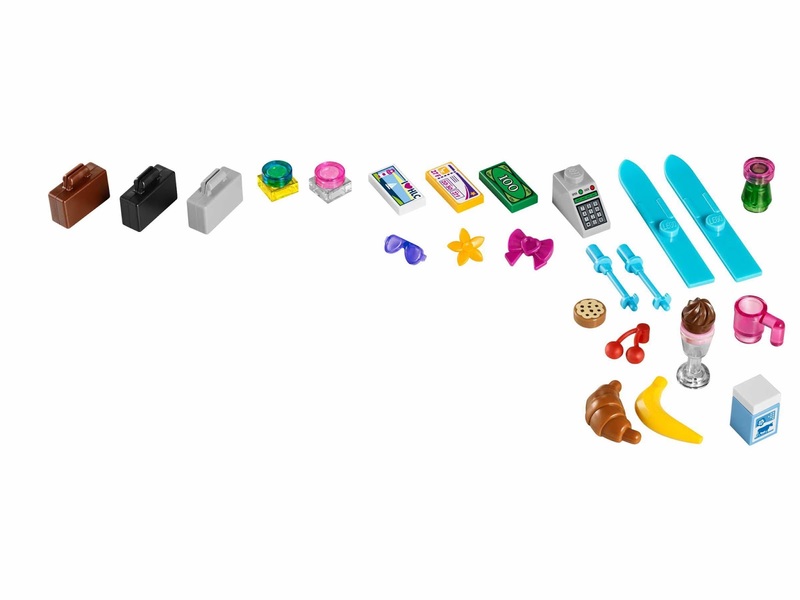 main model is a cherry picker. 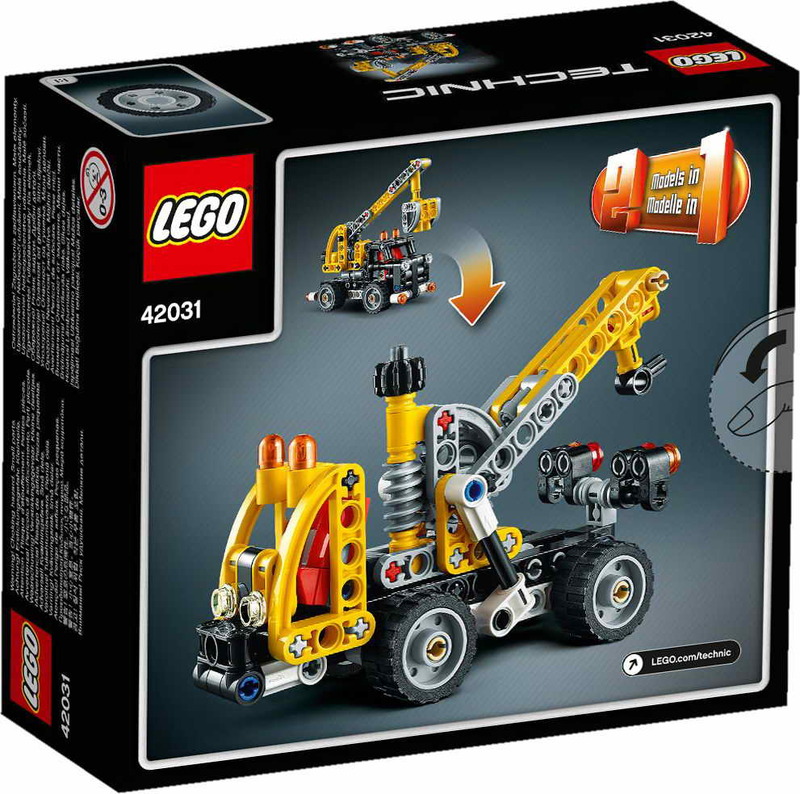 the picker has a workable boom with basket, a detailed lifting mechanism, 4 warning lights and sturdy wide wheels. can be built into a tow truck. 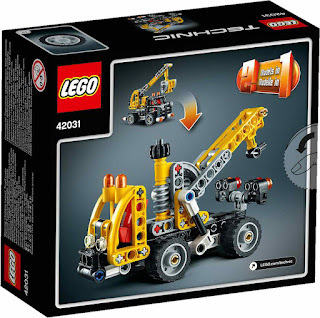 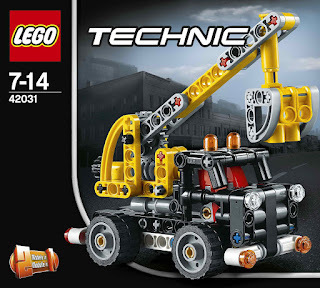 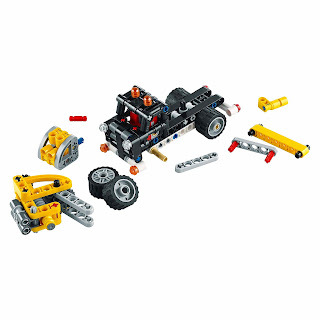 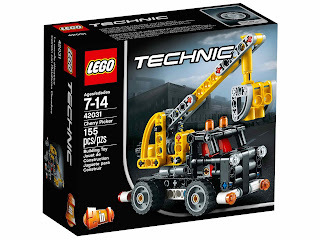 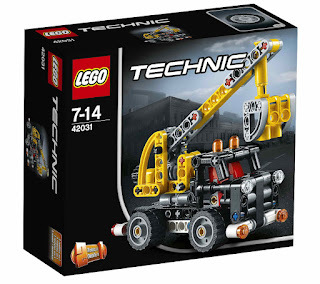 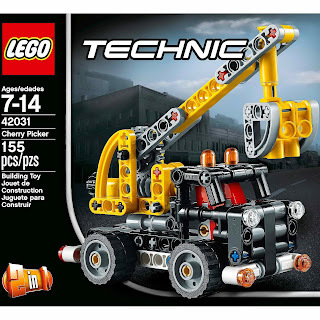 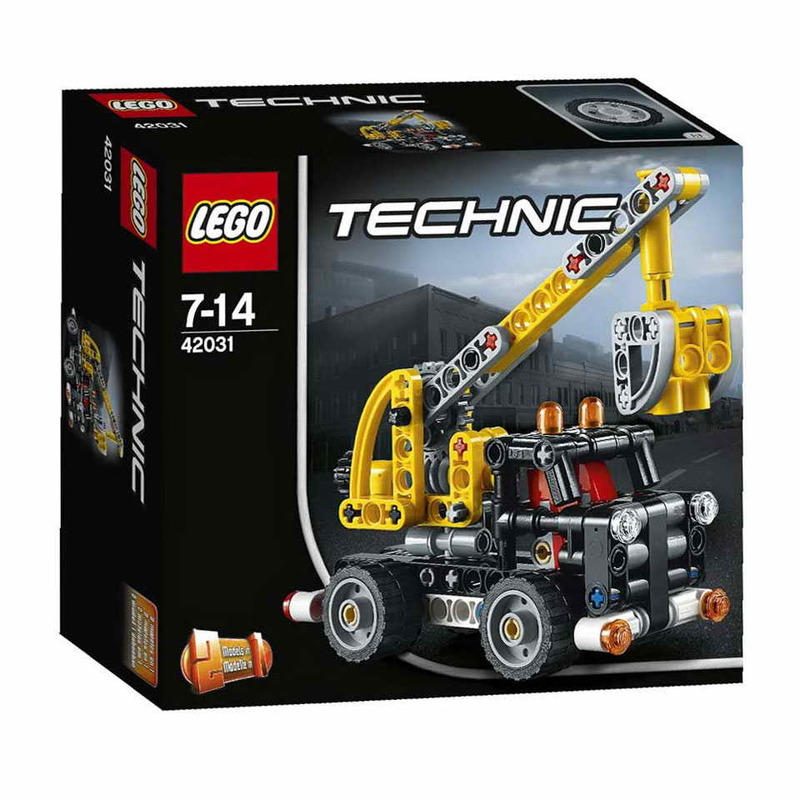 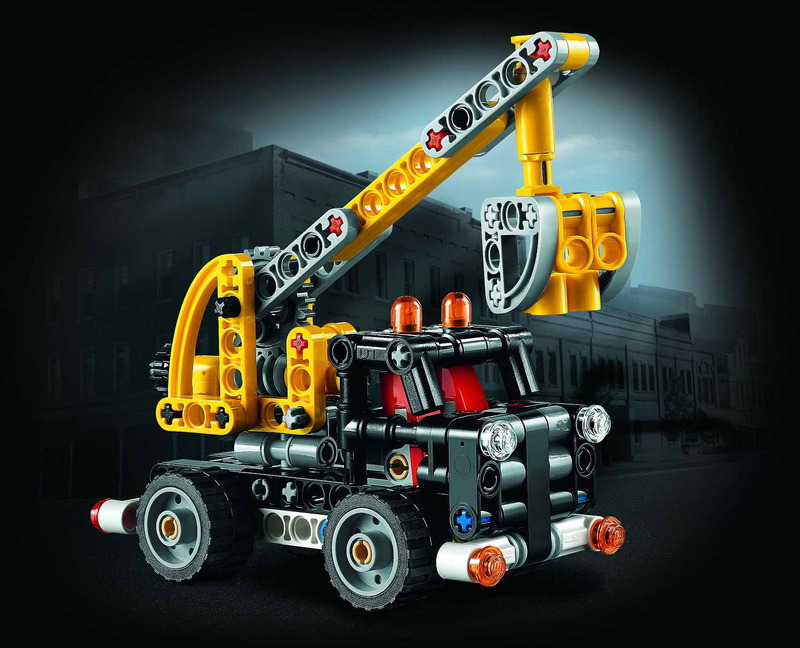 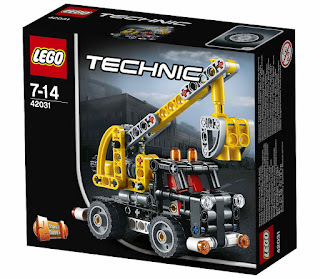 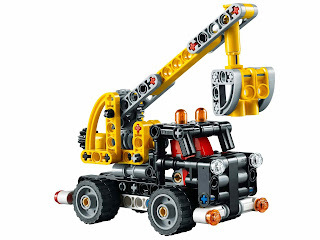 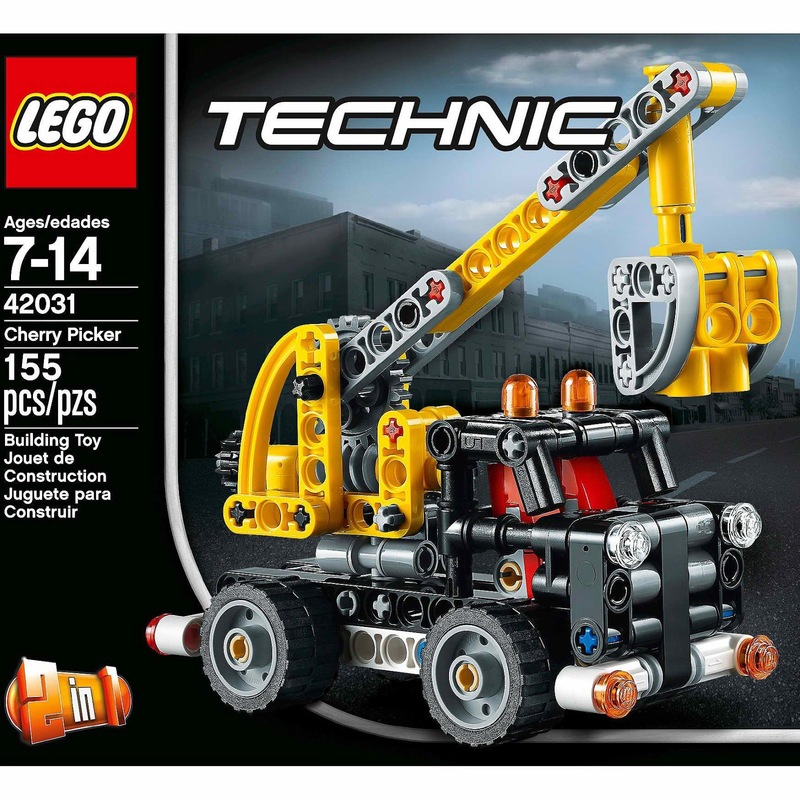 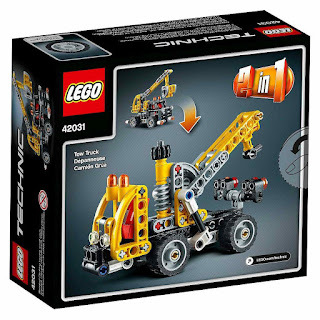 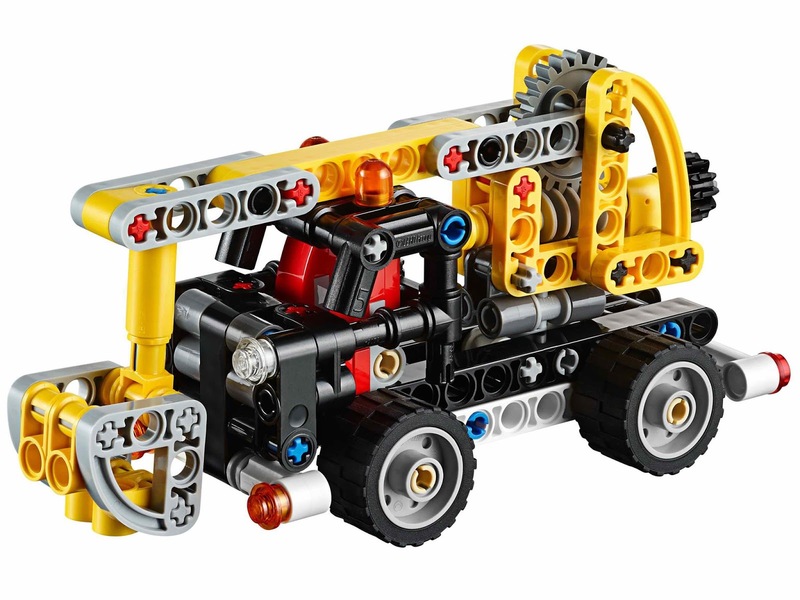 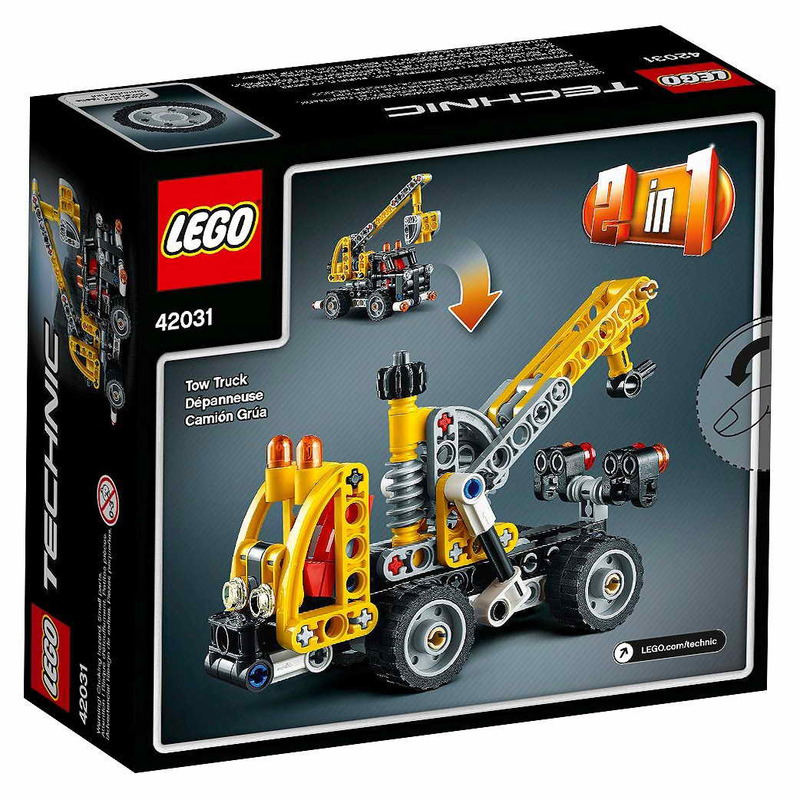 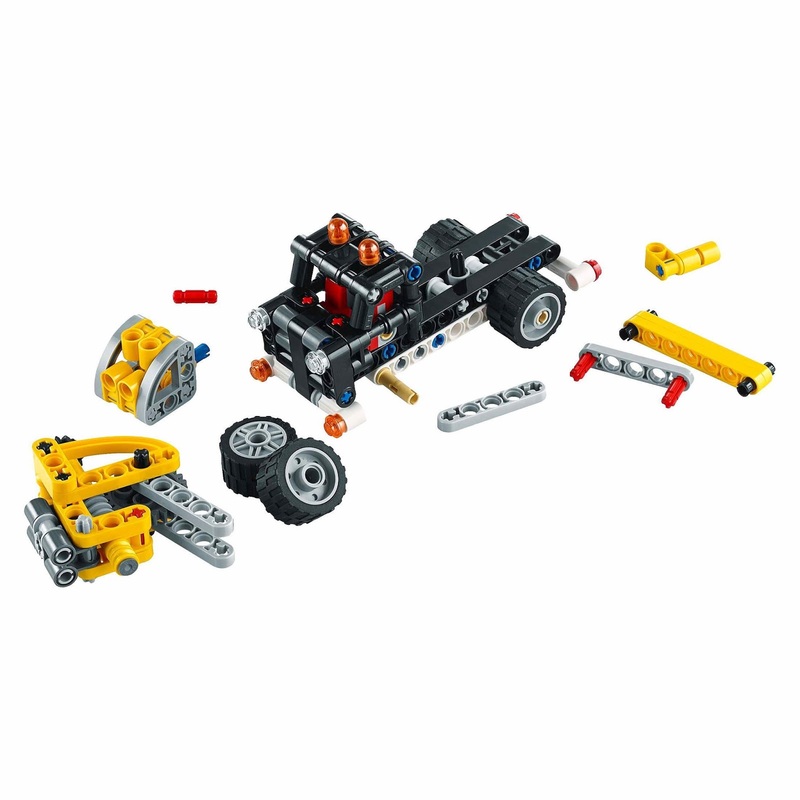 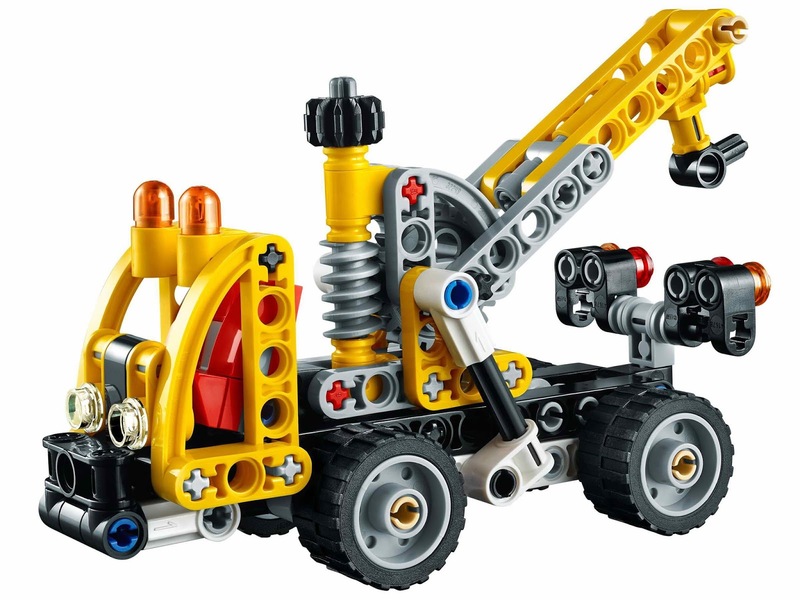 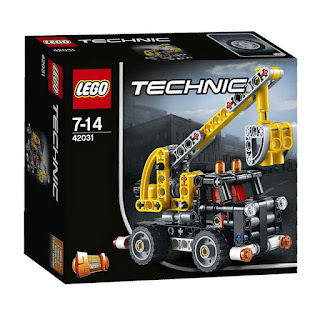 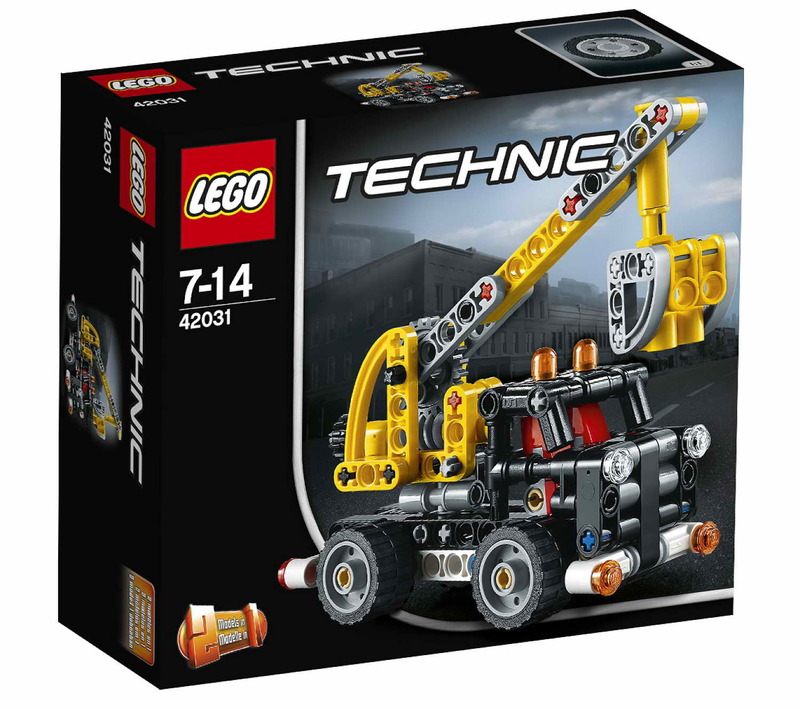 must have for technic fans.